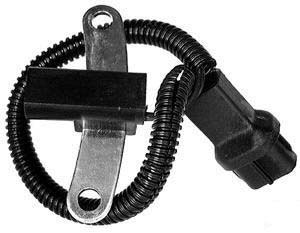 Mopar factory Crankshaft Position sensor for 97-99 XJ Cherokee with 4.0L engine. Great OEM cps, will hopefully be getting many years of use out of it. Think twice before getting a cheap parts store knock off, tried 2 and my jeep never would run consistently.